Ice cream is something I don't really stock in my fridge, but heck, I'll take a free cone. 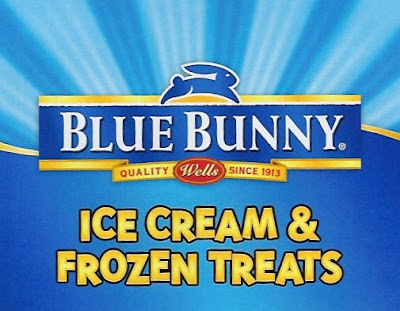 A friend told me that today, Wednesday, and Thursday in celebration of National Ice Cream month, Blue Bunny Ice Cream will be giving away free Champ! Cones. Land one of the 50k they're passing out in Times Square each day, starting at noon!